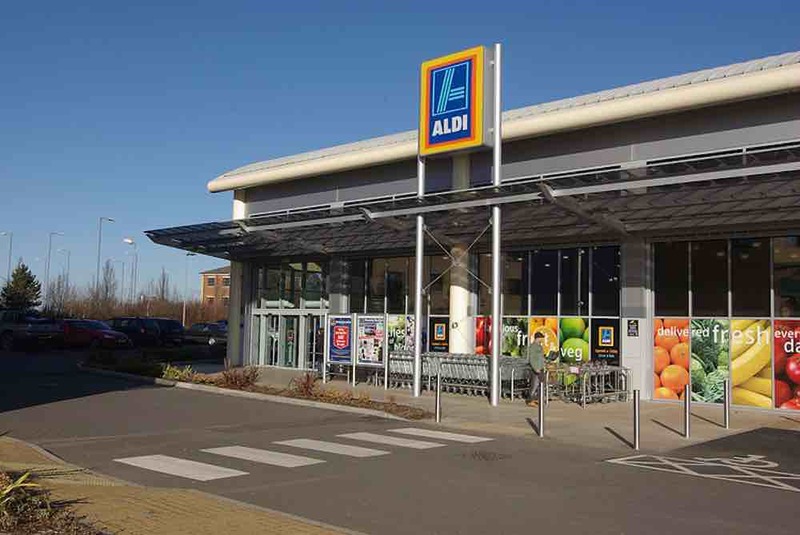 Aldi, the beloved international supermarket chain, reported record-breaking income for 2018 – and they are celebrating the milestone by giving their UK employees a raise. For the first time ever, the company made over £12 billion ($15.6 billion) in income from the UK and Ireland stores. As a means of touting the achievement, the German-based corporation is raising the hourly wages of UK workers from £8.85 to £9.10. Furthermore, they are raising the hourly wages of London workers from £10.20 to £10.55. The new hourly wages outside of London are above the “real living wage” rates recommended by the Living Wage Foundation, which only continues to reenforce Aldi’s status as the UK’s best-paying supermarket. According to iNews, Aldi’s UK store managers also make roughly double the average starting salary of a junior doctor or a newly-hired police officer. “Our store colleagues do a fantastic job every day and the excellent service they produce to customers is a key reason why we are the UK’s fastest-growing supermarket,” said Aldi UK CEO Giles Hurley. Aldi currently has about 800 stores in the UK alone, and they hope to open another 65 branches over the course of the next year, which will create roughly 2,500 new jobs.